Oatlands Pharmacy was established in 1998 and is proud to be your independent, community pharmacy. Languages spoken at our pharmacy include Vietnamese, Hindi and Korean. Yes we deliver. Monday to Friday. Delivery is free to the local area. 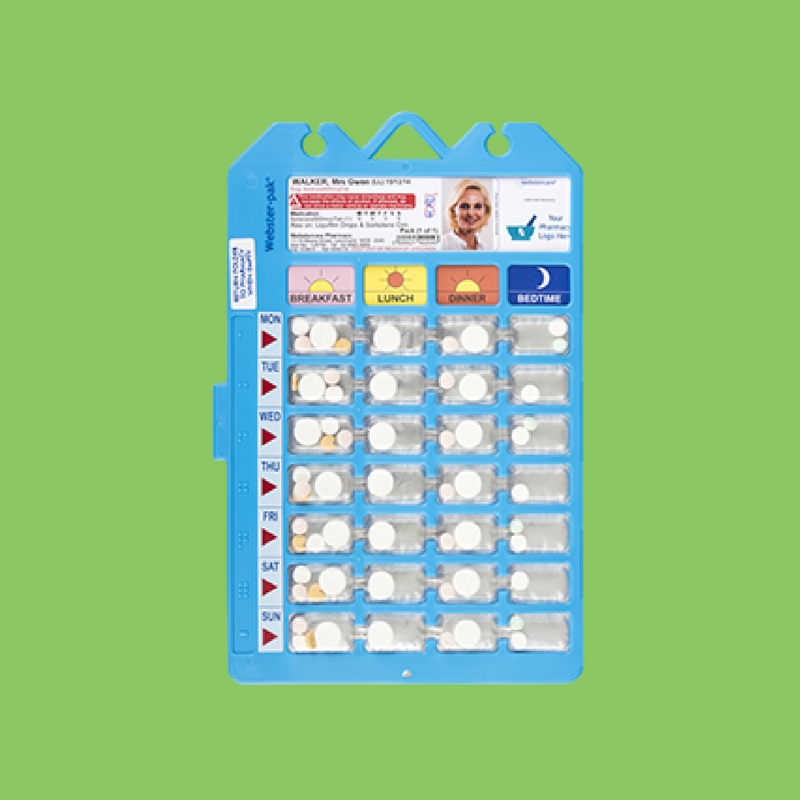 We know it is not always practical to ‘pop out’ for your medications so call us to organise either a one off or regular delivery. 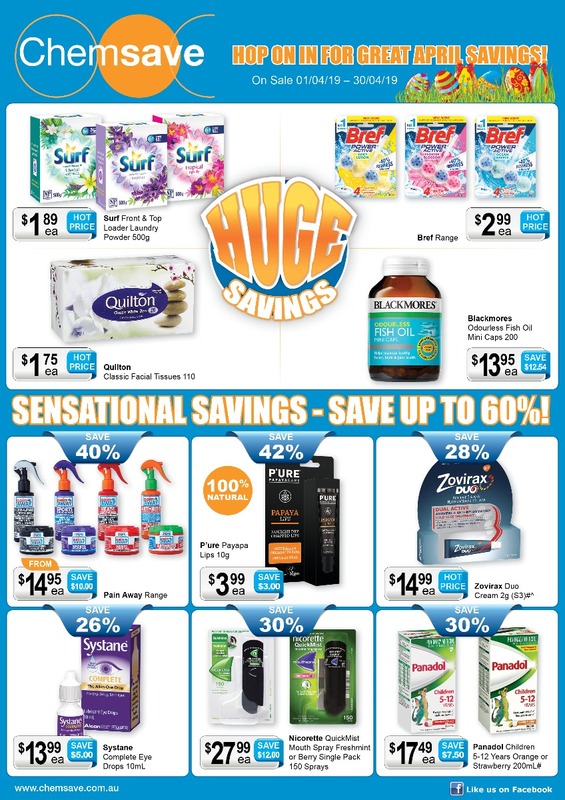 at either the Pharmacy or your home. Oatlands Pharmacy is happy to provide a service to aged care residents in the local area to help them stay up to date with their medications, vitamins, health maintenance, toiletries and more. 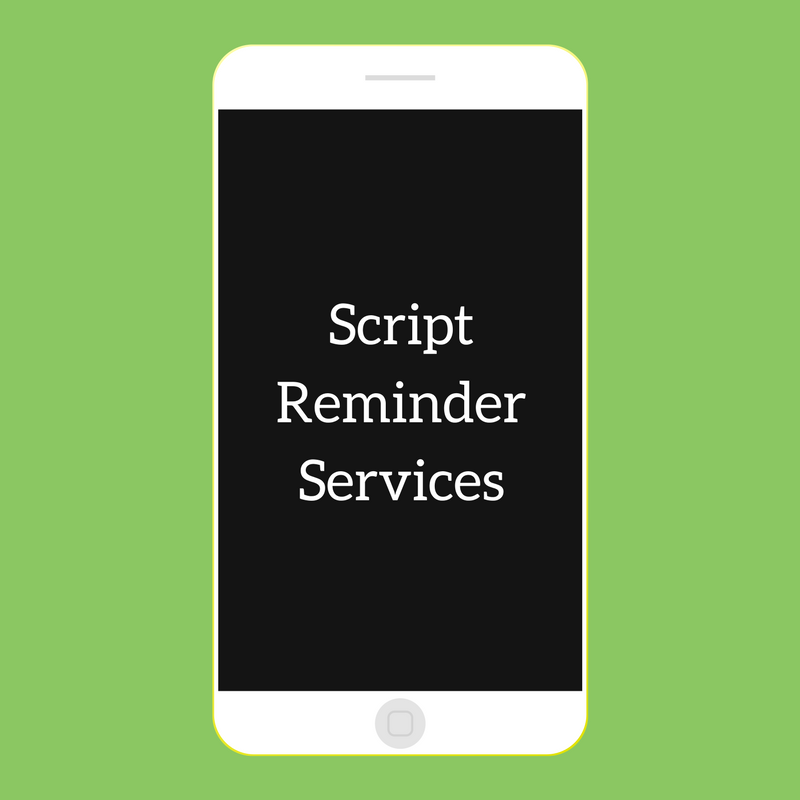 Leave your scripts with us and we will send you an SMS or email when your scripts are due or a new script is needed. We provide Webster packingfor your medication so that you know what to take and when to take it. We are an accredited NDSS provider. 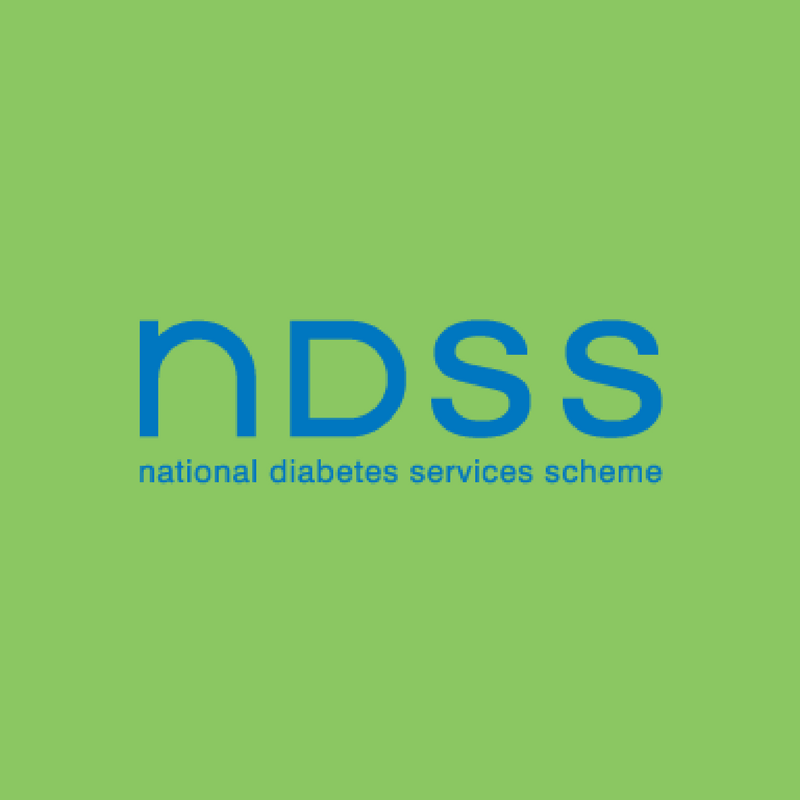 You can purchase NDSS products , receive advice on diabetes, and more.